Platelet rich plasma therapy is a non-surgical procedure that relieves chronic joint pain and repairs bone and cartilage damage with a simple injection of the patient’s own blood platelets. The concentrated platelets promote the natural healing of damaged joint and soft tissues of the body, including the spine. 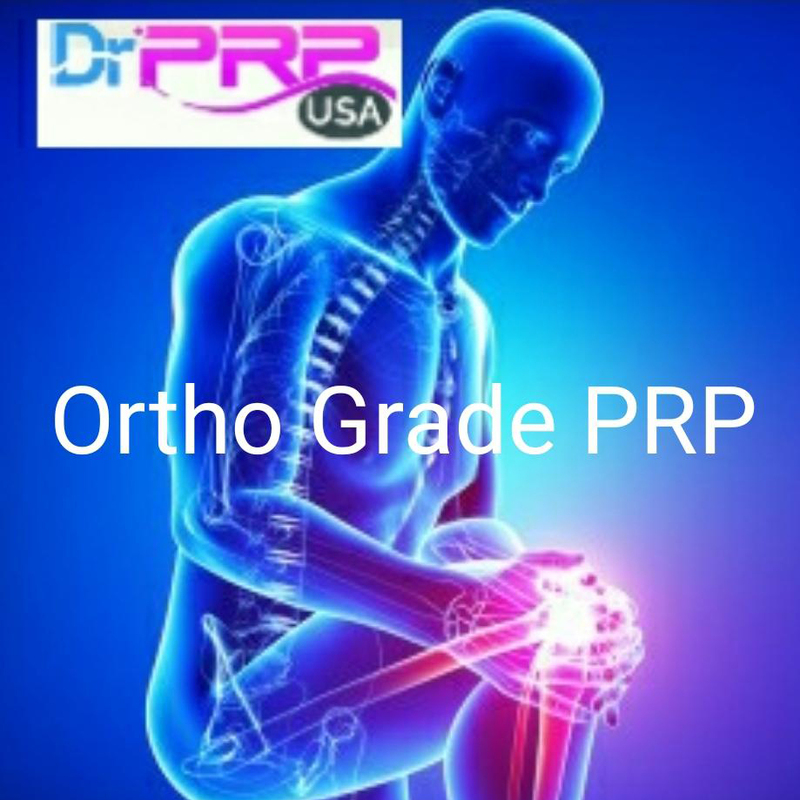 PRP can help with many different medical conditions, such as osteoarthritis, plantar fasciitis, ligament injuries of the knees, tendinitis, ligament sprains, tennis elbow, trochanteric bursitis, and more. PRP can be used for cosmetic purposes including; acne scarring, surgical scars and facial rejuvenation which will help build collagen and improve skin texture and health. PRP is also used as a treatment for hair regrowth. The goal of this therapy is to simulate healing which will help relieve pain. 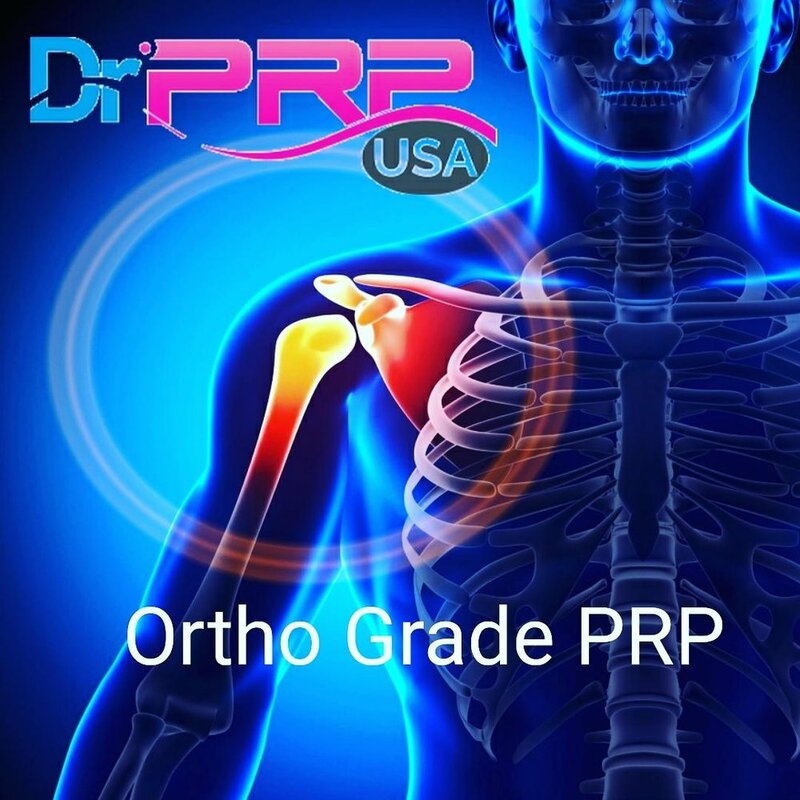 PRP is 100% natural. We use your own blood platelets to accelerate your healing. The procedure takes about 45 minutes, and only requires a small amount of blood draw. Please ask your provider for more information about this ground-breaking therapy.